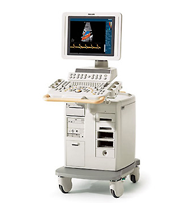 The proper placement of an anesthesia needle is of critical importance both before and during a surgical procedure, and the use of an anesthesia ultrasound machine can be a tremendous help. 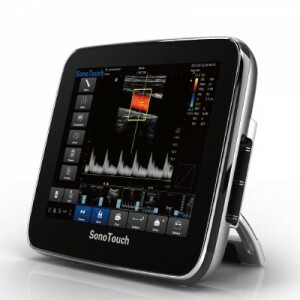 By using this technology, an anesthesiologist can pinpoint the exact spot to insert the needle to help insure that the patient has a safe and relatively pain-free surgical experience. 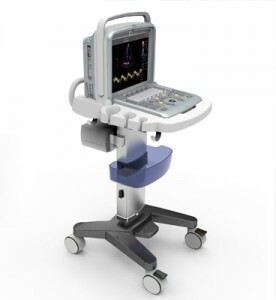 Without the help of ultrasound imaging, anesthesiologists need to rely on nerve stimulation guided placement, which is not always an ideal method. 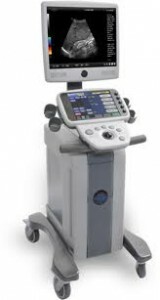 The primary goal of anesthesia is to provide pain relief of course, but that goal cannot be fully achieved if the anesthesiologist needs several attempts to insert the needle in the right spot. 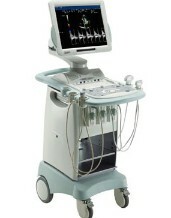 However, with ultrasound-guided anesthesia, it is much easier to get the needle inserted faster and on the first attempt. 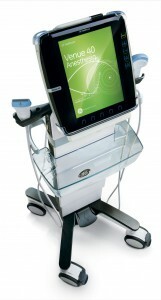 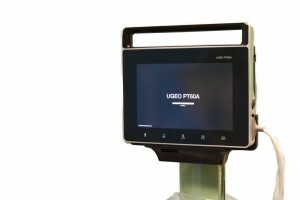 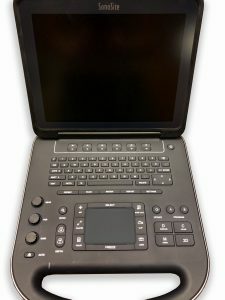 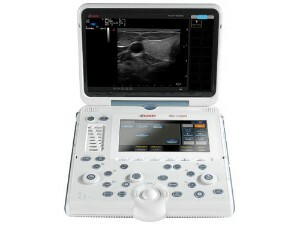 UsedUltrasound.com sells pre-owned ultrasound machines for all applications, including popular anesthesia ultrasound systems like the Sonosite MicroMaxx and GE LOGIQ e.
Besides finding the best prices on used ultrasound machines, you also want to see the biggest inventory of pre-owned ultrasound machines. 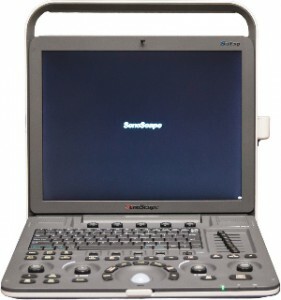 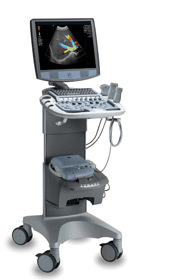 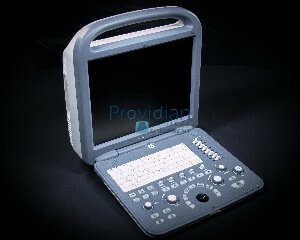 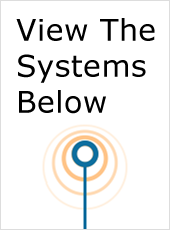 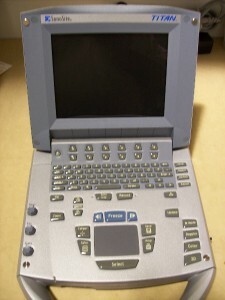 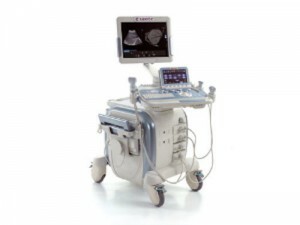 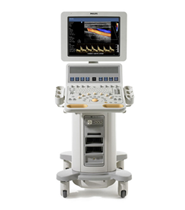 That’s just what you will find at UsedUltrasound.com, where you can browse through dozens of different models from GE, HP, SIUI, Toshiba, SonoScape, Medison and many more. 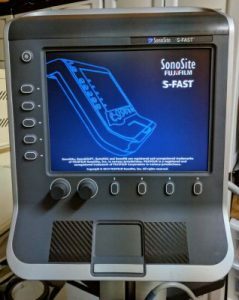 And all of our used ultrasound machines have been put through an extensive 15-point reconditioning process before being completely tested and inspected to make sure they perform just as they should. 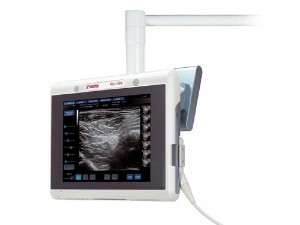 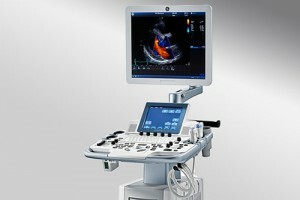 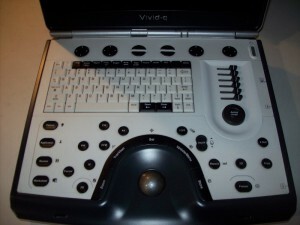 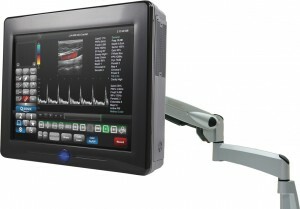 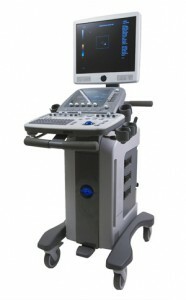 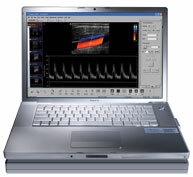 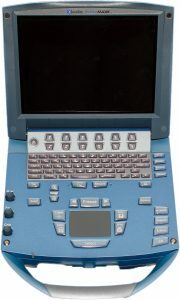 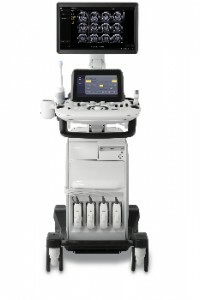 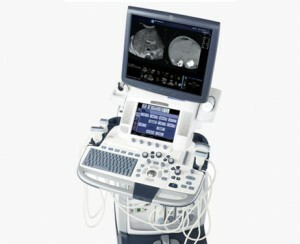 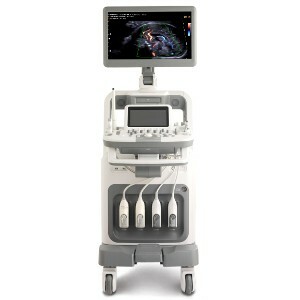 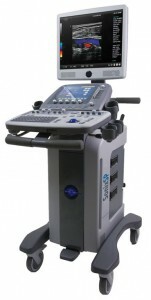 The only difference between a used machine and new one is that you will save 60% or more at UsedUltrasound.com. 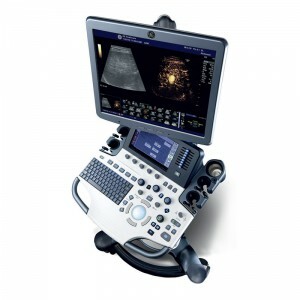 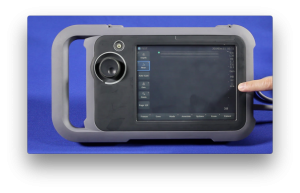 If you are purchasing your first ultrasound system, then you might be surprised how much it costs to buy new probes and transducers. 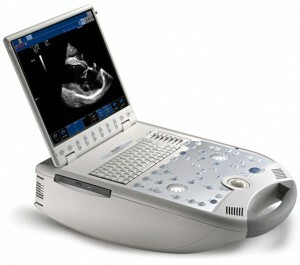 That’s why so many people buy pre-owned ultrasound probes, transducers and accessories from UsedUltrasound.com, where you can save big money over the cost of buying new.